Home Technology Which has a better career - Java developer or SAP Basis Consultant? Which has a better career - Java developer or SAP Basis Consultant? Before we look at the answer to the topic, let us first list the technical differences between being a Java Developer and a SAP Consultant. Java is perhaps the most popular programming language. Most software and applications are designed and coded using Java as the primary platform. There are many skilled Java Developers across the world. According to reports, there are more than 9 million reported Java Developers. They have one common goal – to design and maintain applications and make even the complex applications easy to use. Design of the application code for all Java programs. Application development with the technical design. Recommend changes to the already existing system to decrease memory space and runtime. Maintenance of application software for testing and development. Converting the requirements into stipulations. Analysis of software, debugging and testing. Chalking out the difference between the production and non-productions application issues. Design and implementation of java applications. SAP stands for ‘Systems, Applications, and Products in Data Processing.’ SAP is a company based out of Germany. It is a multinational software corporation. It creates enterprise software to look after and take care of business operations along with the customer relations. Technical Trouble-shooting: In case of any technical snags, the consultant should always be able to figure out a way to get it fixed. The consultant should be capable of configuring or manage the connections between the different systems and SAP. The administration and monitoring of the SAP system, the user interface, and its users. This is also called GUI or Graphic User Interface. Client-server infrastructure management configuration is always a valuable asset to have. Installation of the SAP Hardware and software on any system. Java Developers are widely available. Having SAP on your resume means you have a niche skill. 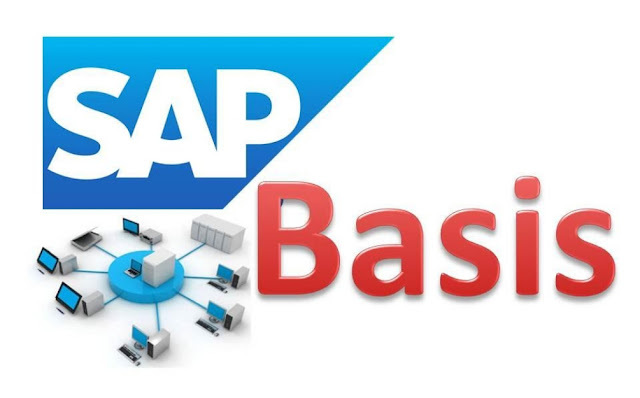 There are very few SAP Basis consultants out there. They are highly regarded in the market. SAP Consultants on an average are paid more than Java developers. The pay, however, depends on the experience and years in the service. Java is the heart of most software in the current market. So being a Java Developer will term you as an all-rounder. SAP, on the other hand, cannot be cracked by a lot of people. As mentioned above, it is a niche skill to have. ABAP is the language used to code SAP software. The SAP Basis interview questions will not be easy to crack. Both JAVA and SAP are not open-source. You cannot learn it by yourself. SAP is generally a lot more expensive to learn than Java. In the present, the primary question is – ‘Is Java better or SAP better as a career option.’ The answer to that lies within you. You should do what you are comfortable with, and what you like.